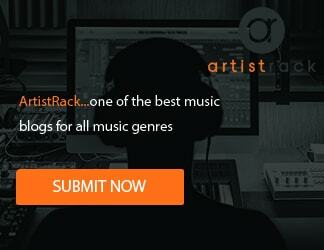 A brand new album filled with creative, unpredictable songs. 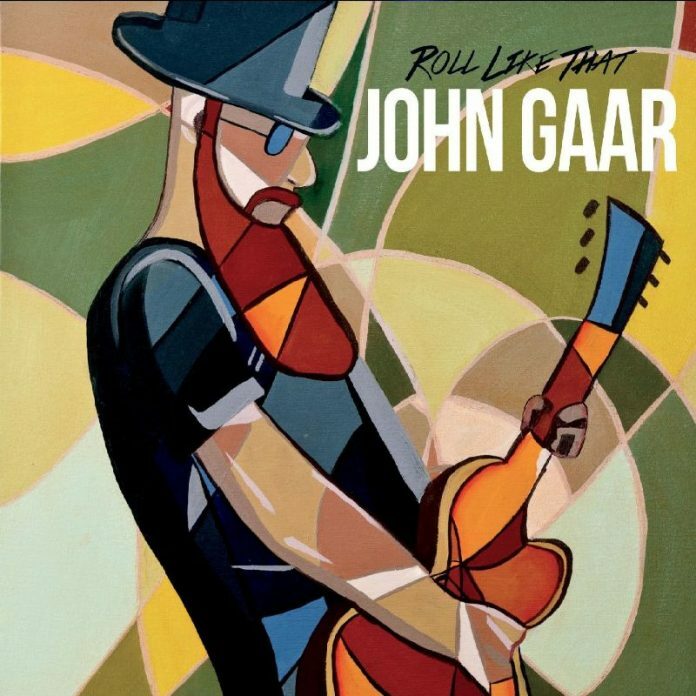 John Gaar is a singer and songwriter with a passion for diverse rock music. John’s sound is extremely diverse, as his songs actually showcase a huge range of influences. From catchy pop rock, to gritty alternative textures, and everything in between. The album features 11 tracks, including the funk-inspired opening number “Camellia”. This song channels the incredible showmanship of artists such as James Brown or Joe Cocker, making for a really special vibe. The title track, “Roll Like That” has a really exciting electric blues vibe. This song makes me think of legends such as Joe Bonamassa or SRV, going for a really catchy and charismatic groove. There is also room for a country-inspired number – “Memphis” has a timeless sound, with huge, down-tuned acoustic guitars and minimalistic percussion elements. This song kind of makes me think of what would happen if Bruce Springsteen had decided to jam out with Lynyrd Synyrd! All in all, this is an excellent rock album, boasting a wide range of styles and a stunning production. Comes at you with full-forced Southern-infused Roots Rock with a soul strung voice, signature raunchy guitars, wailing organs, epic hooks, sweet 3-part harmonies, clever lyrics and superb story-telling. His distinctive sound embraces multiple eras and genres, including blues, rock, country, folk, Americana and jazz, all of which he is well-versed. The Rock and Roll Report says “John Gaar has created something in his latest CD release that will be hard to top,” – and gave it 5 out of 5 stars. John Gaar was born to carry on Southern musical tradition. He’s got the voice: part grit, part steam, and all soul. He’s got the backstory: he’s played funky zydeco in his native Louisiana, and smoking country blues rock in his adopted hometown of Austin, Texas. He’s got the brashness. And as you’ll see, he’s certainly got the beard! Yes, Gaar looks the part, just like he sounds the part. He’s one hundred percent authentic – a fire-breathing, soul-shouting, hard-rocking true believer. Gaar has a knack for evoking a joyous listen that is reminiscent of shades of Thorogood, Winter and Musselwhite. The highly anticipated new release “Roll Like That” album launched in November 2018 with the World Premiere of his video of the same title.